All four of the Somerset young players who are spending their winters out in Australia were in Grade Cricket action this weekend. 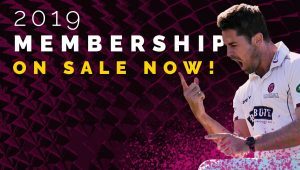 Ben Green enjoyed his most successful innings since flying out to join Perth side Gosnells, and made 50 opening the innings. His side eventually posted a total of 187. Ben’s runs came off 88 balls and included five fours and one six. He occupied the crease for two hours and 46 minutes, before being the third wicket to fall with the total on 116. By the end of the first day Subiaco Floreat had reached 63 for three in reply to Gosnells total. 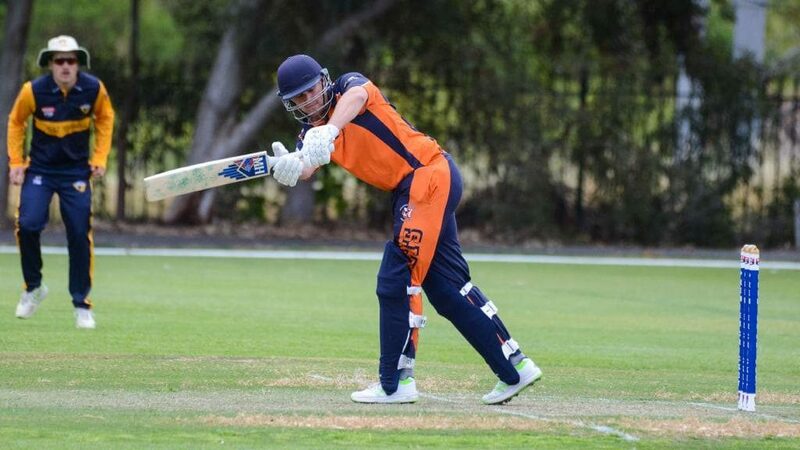 Tim Rouse, who is based in Adelaide, claimed three for 79 from his 33.2 overs for Northern Districts which helped them to dismiss East Torrens for 349. Tom Banton is 17 not out for South Perth who have reached 22 without loss in reply to Joondalups 204 all out. Ollie Sale is spending his winter playing cricket for Fairfield- Liverpool, who lost to Sydney University on the second weekend of their game. Batting first, Sydney University posted 295 for nine declared off 90 overs. Ollie bowled 14 overs, four of which were maidens, for 31 runs. In reply Fairfield-Liverpool were dismissed for 206, Ollie making nine runs. Max Waller is also spending the winter away from the Cooper Associates County Ground. The leg spinner is currently in South Africa playing for Milnerton. He took one for 26 from his ten overs and scored 26 from 23 balls but couldn’t prevent Milnerton from losing by three wickets to Cape Town in their 50-over match. It was also a good weekend for our 2018 overseas signings. 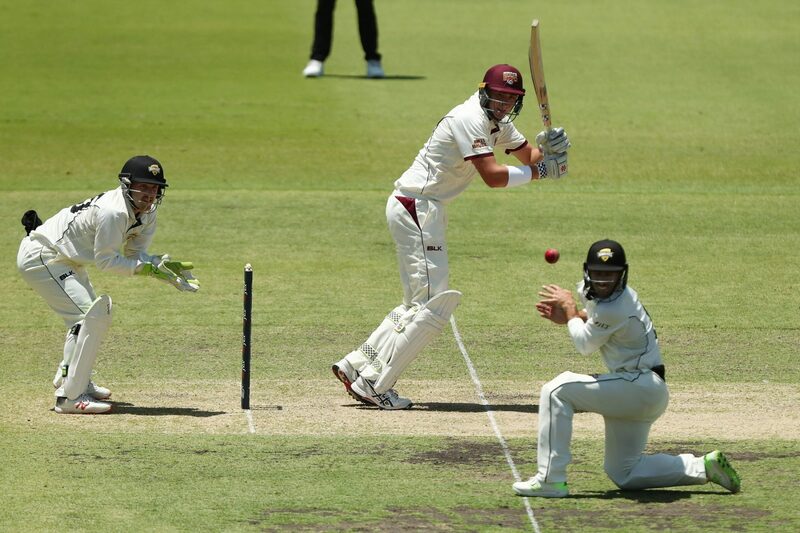 Matt Renshaw made 89 for Queensland in their Sheffield Shield match against Western Australia in Brisbane. 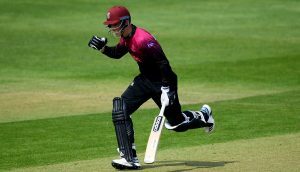 His runs, which came from 215 balls and included 11 fours and two sixes, helped his side to post a total of 448 for nine declared. Corey Anderson was also in good touch as he made 44 not out from just 25 balls for New Zealand in the second IT20 against Pakistan in Dubai. Unfortunately it wasn’t enough to prevent his side from slipping to defeat.